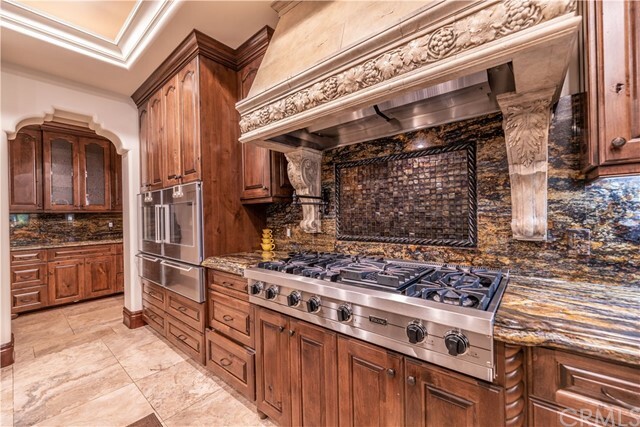 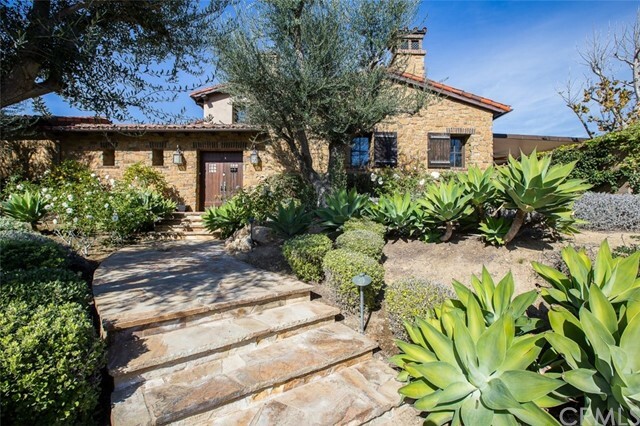 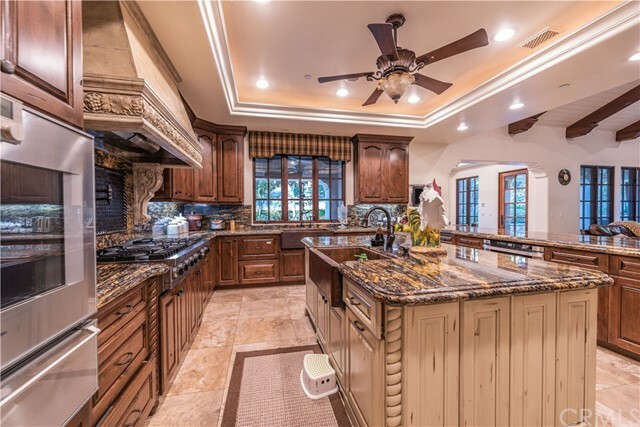 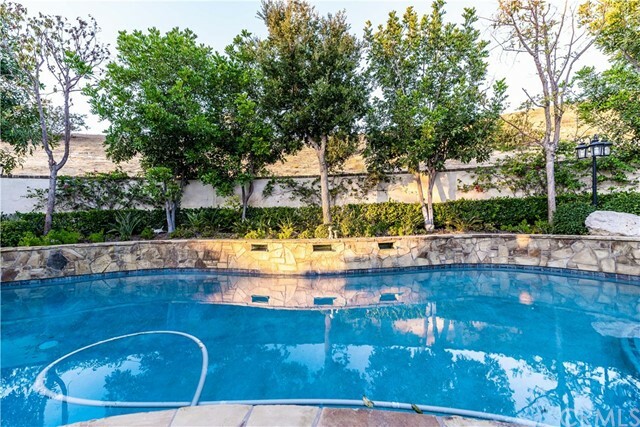 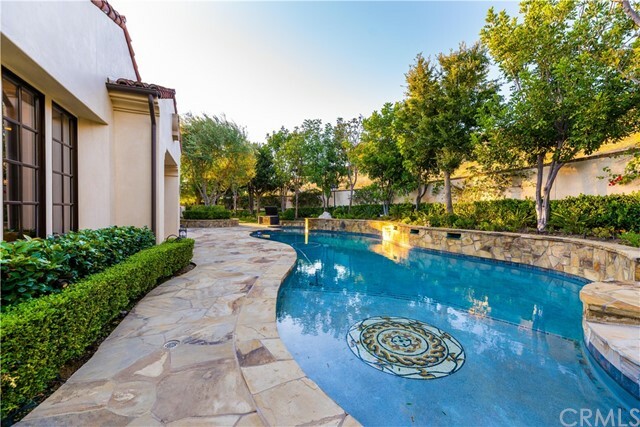 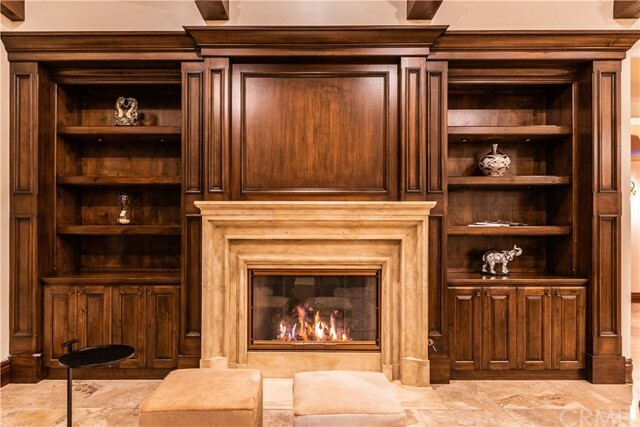 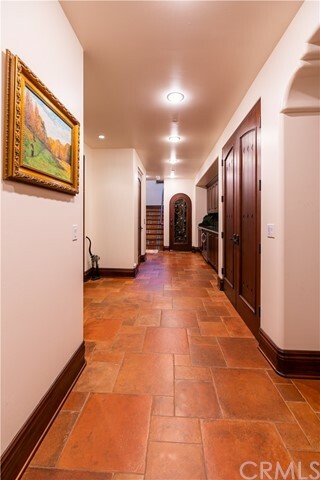 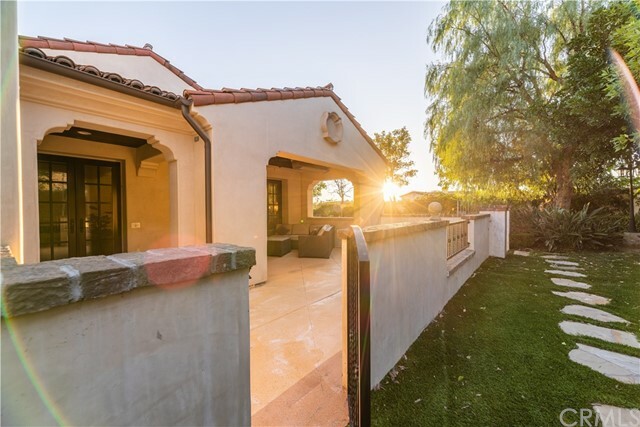 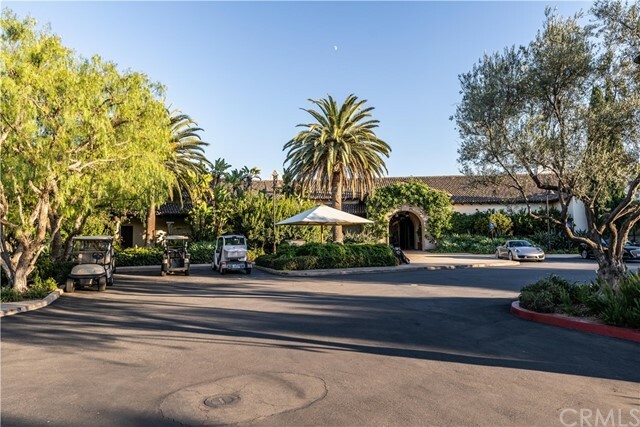 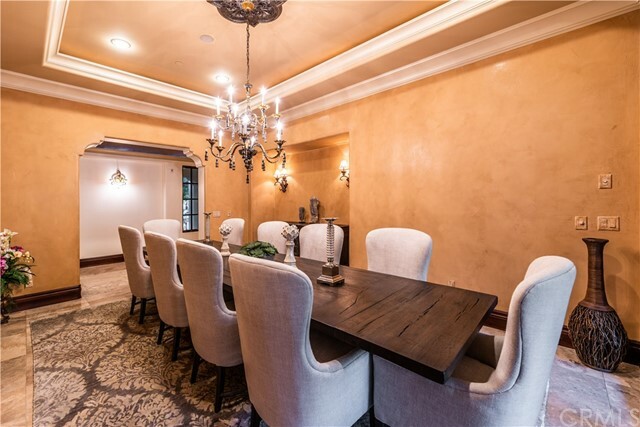 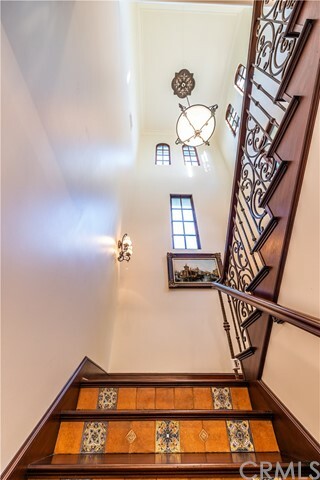 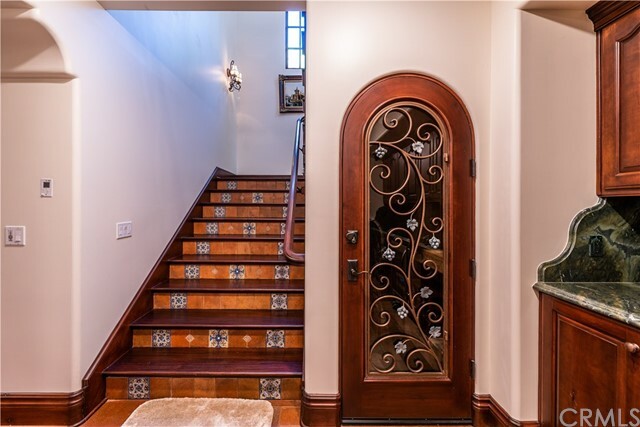 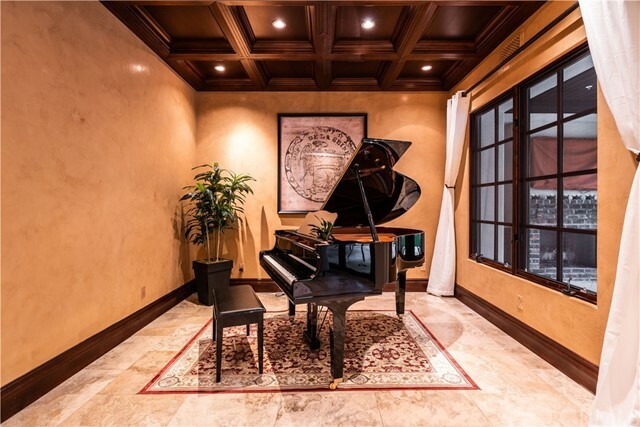 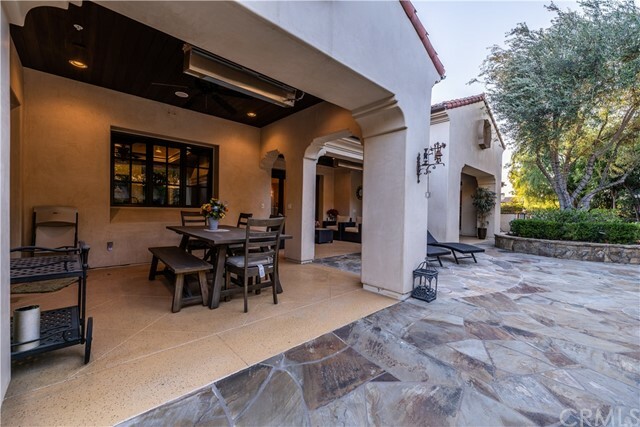 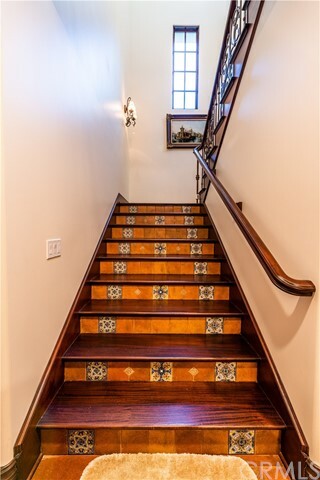 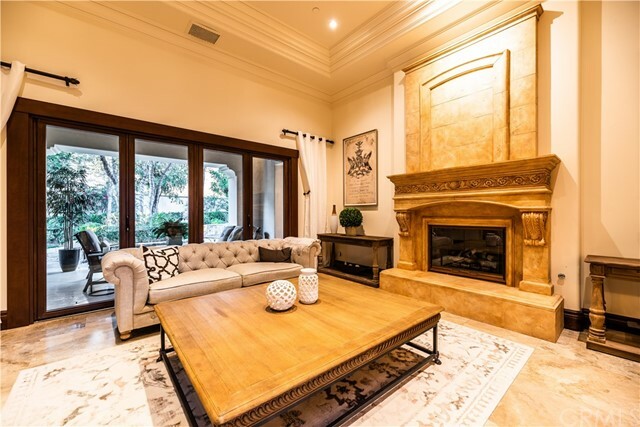 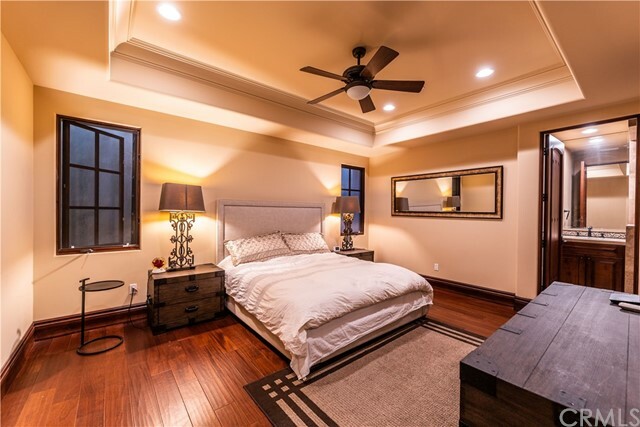 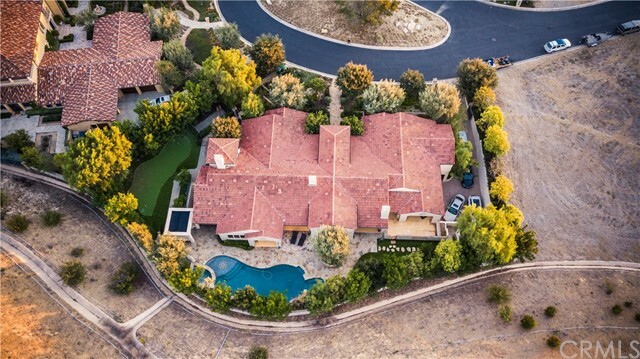 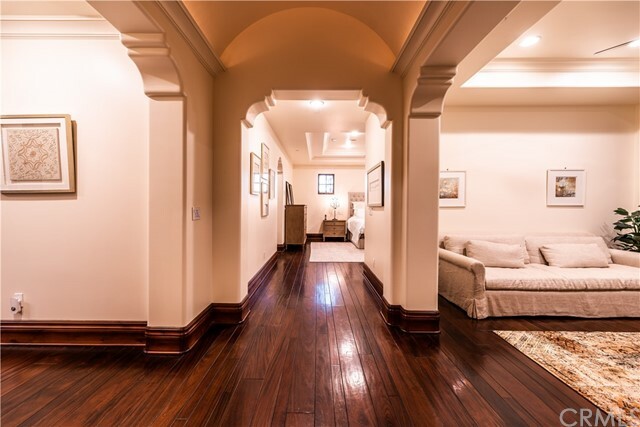 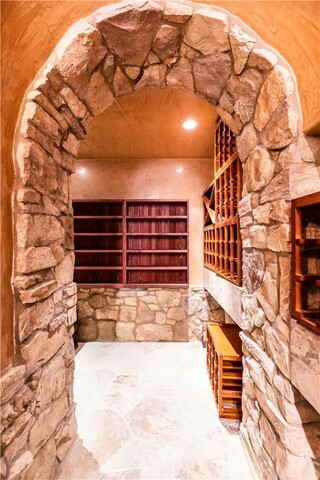 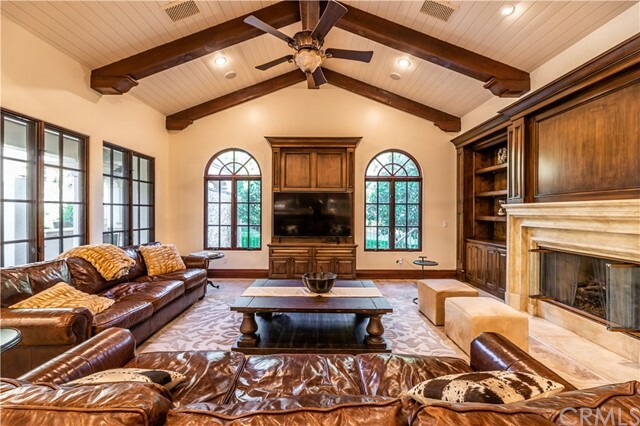 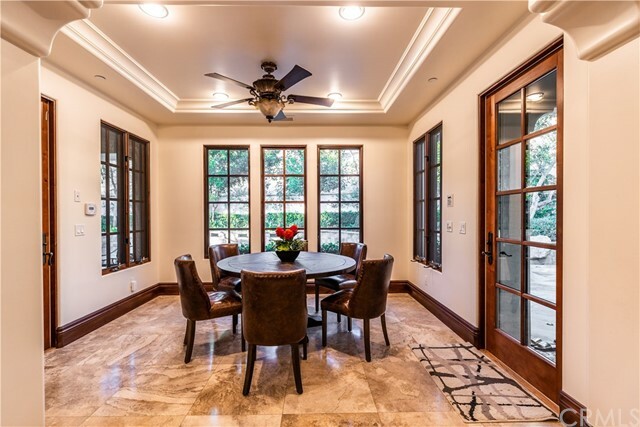 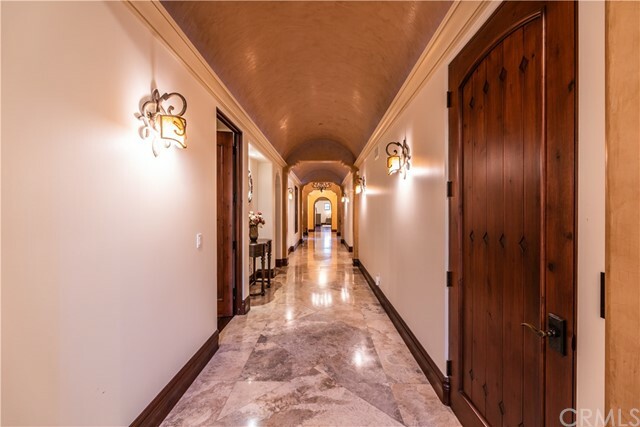 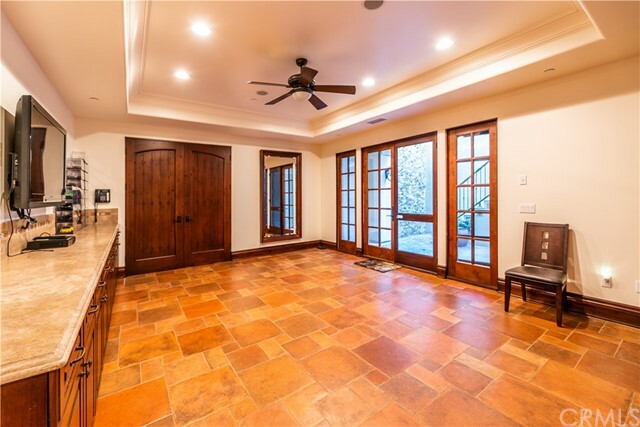 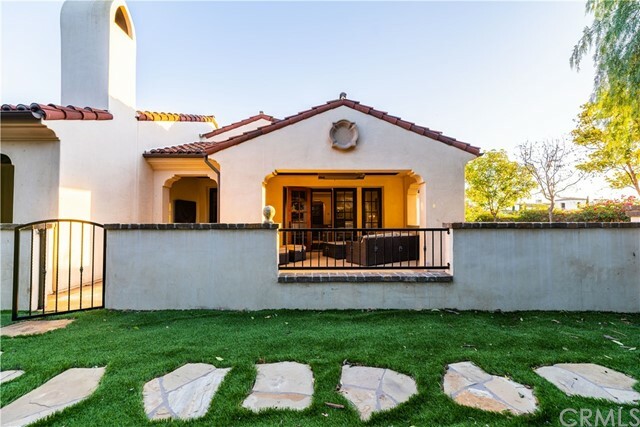 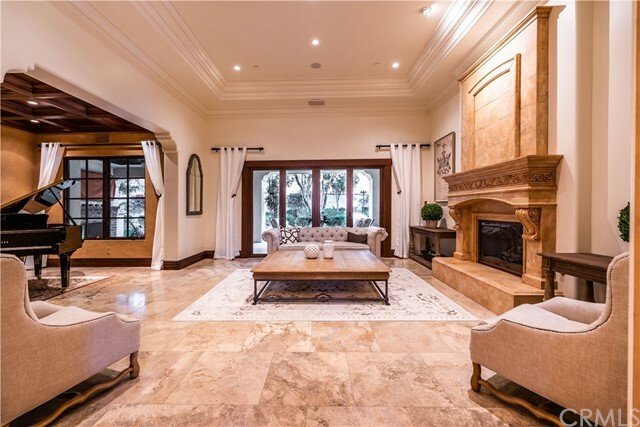 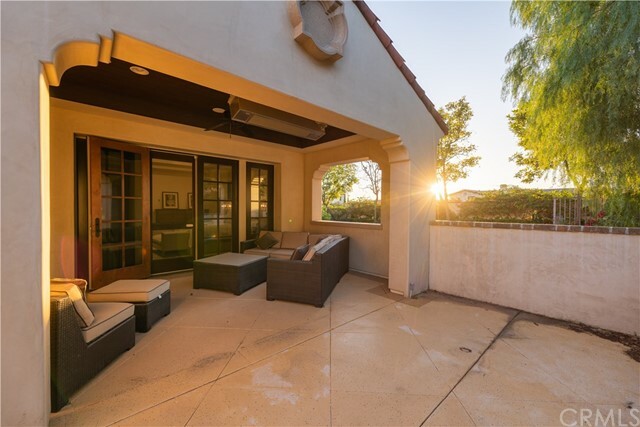 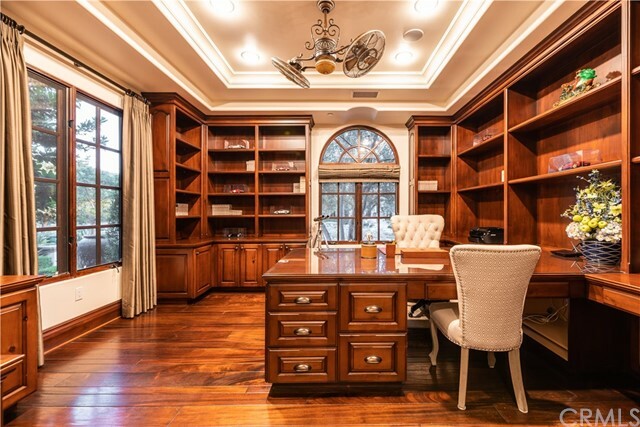 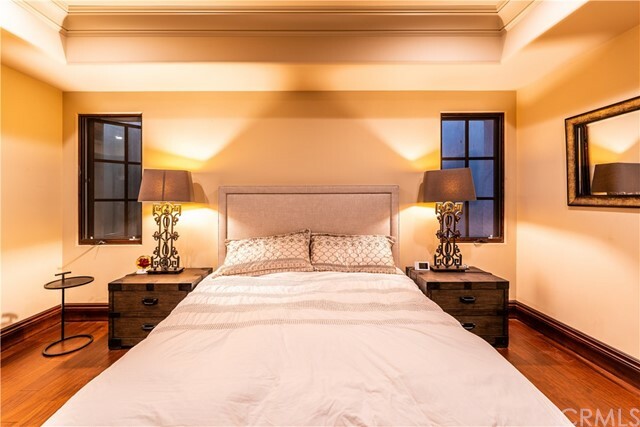 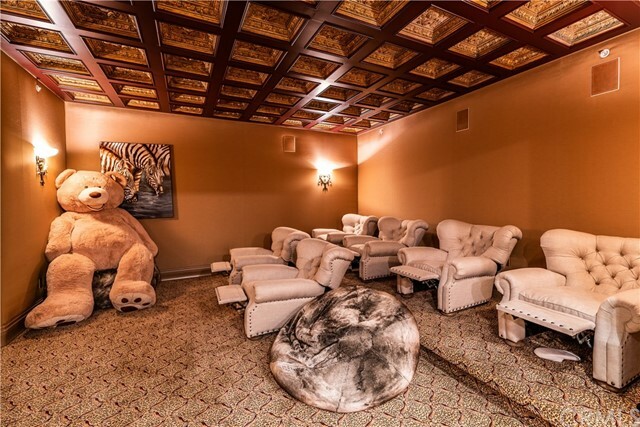 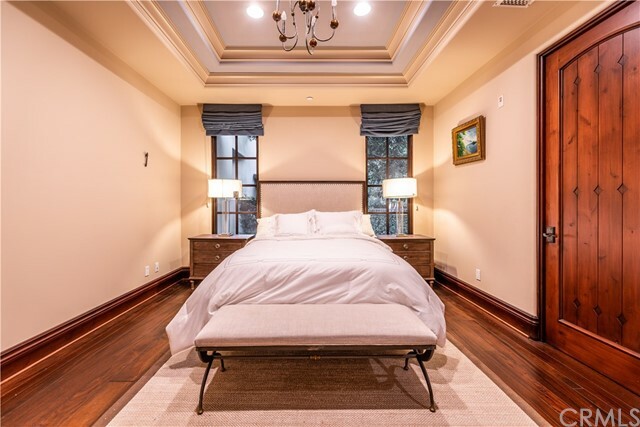 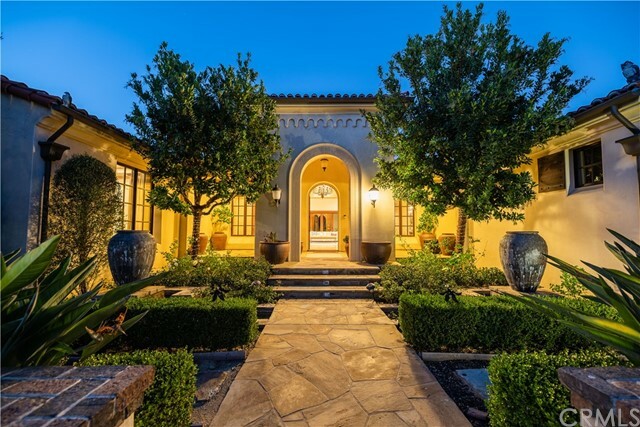 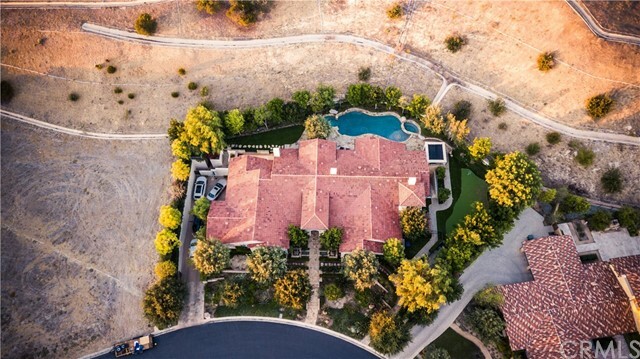 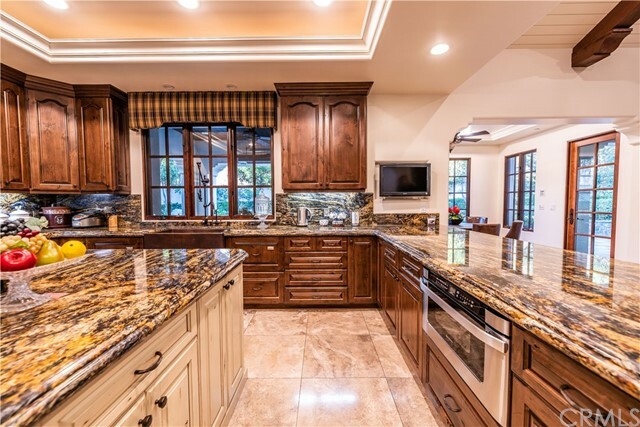 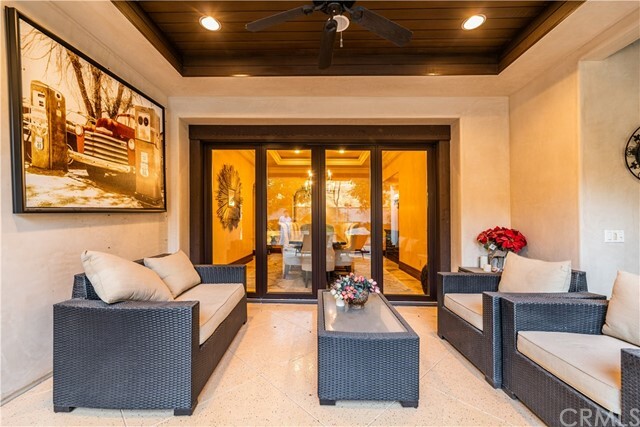 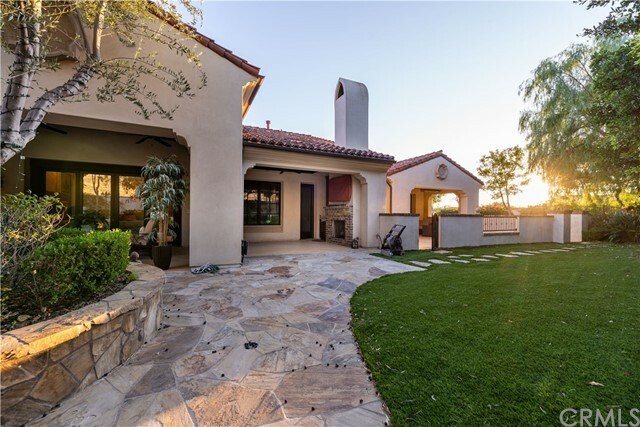 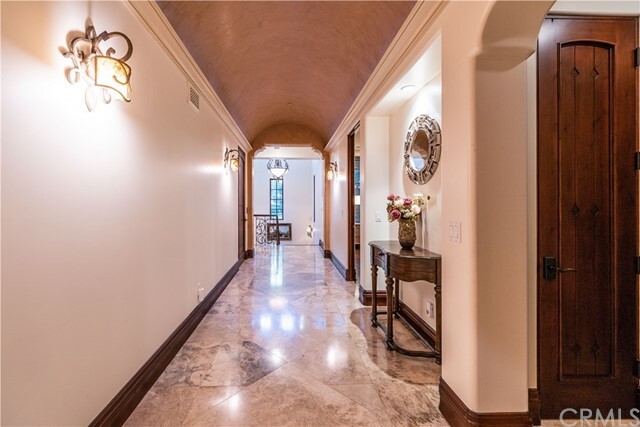 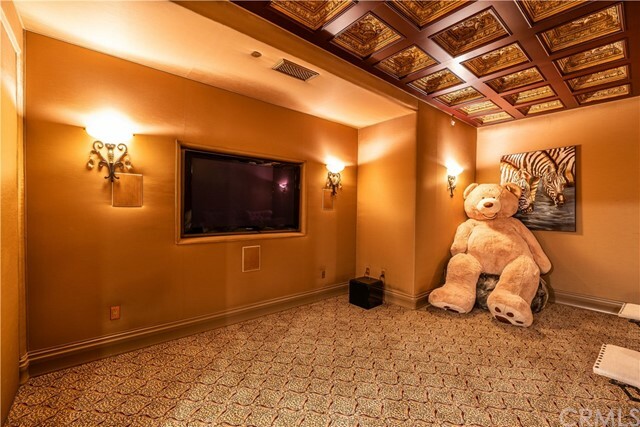 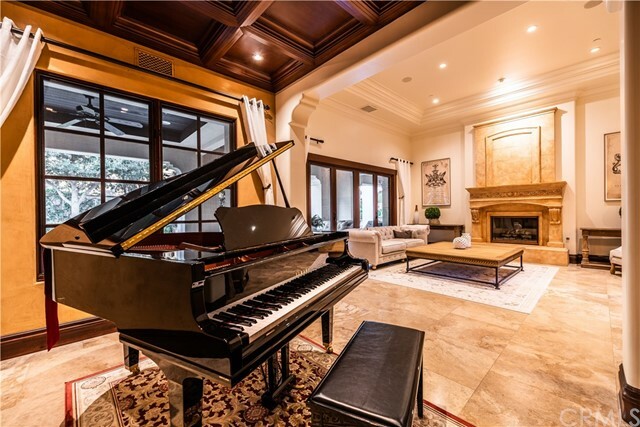 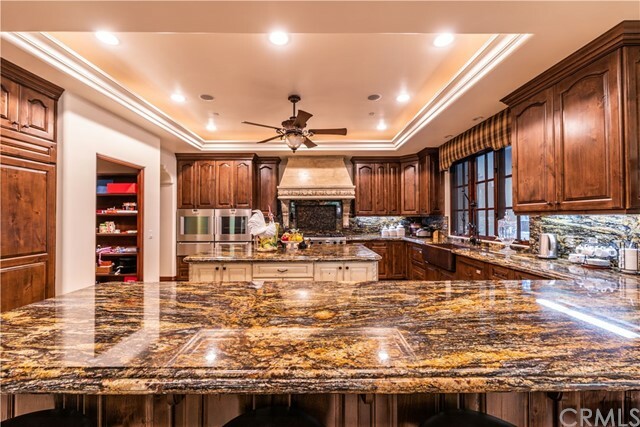 Beautiful Tuscan-inspired estate in the renowned Shady Canyon guard-gated community. 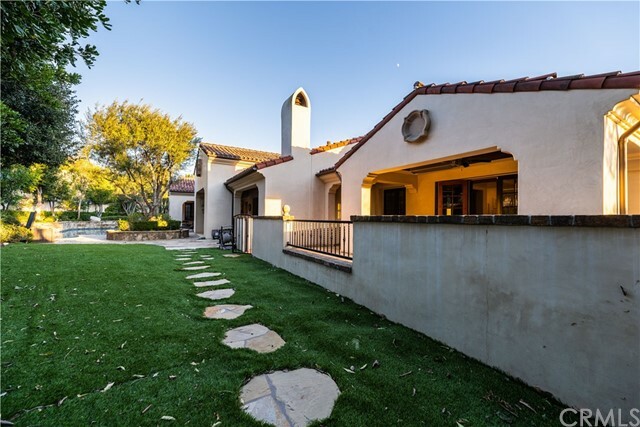 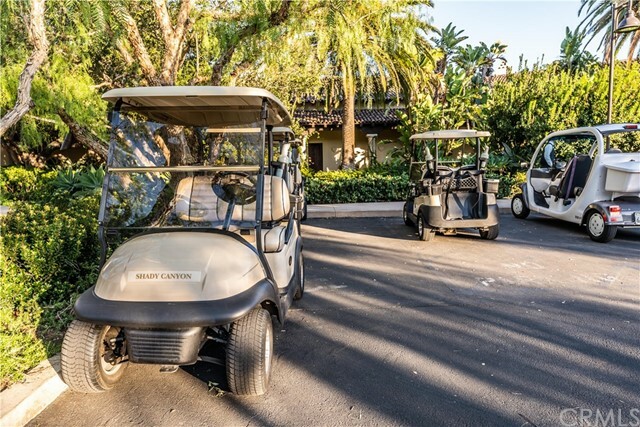 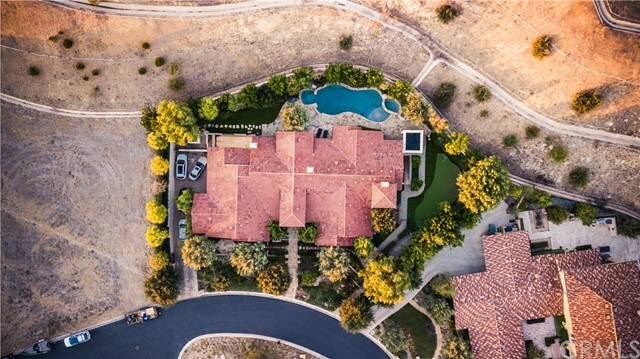 Situated at the end of a country lane on one of Shady Canyon's highest promontories with a scenic natural preserve and shrouded in privacy. 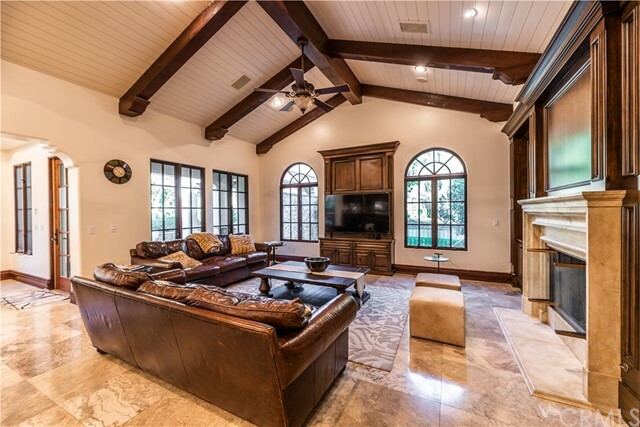 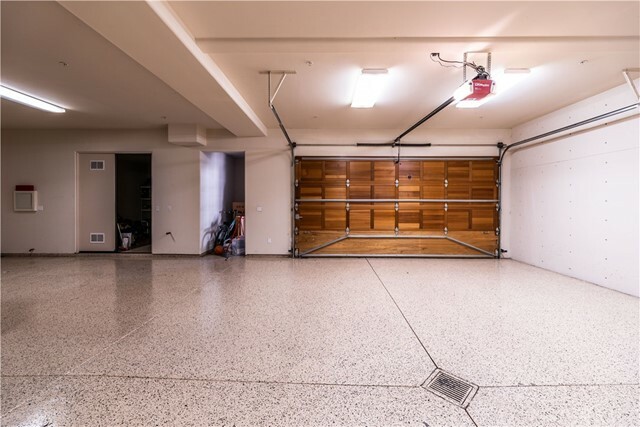 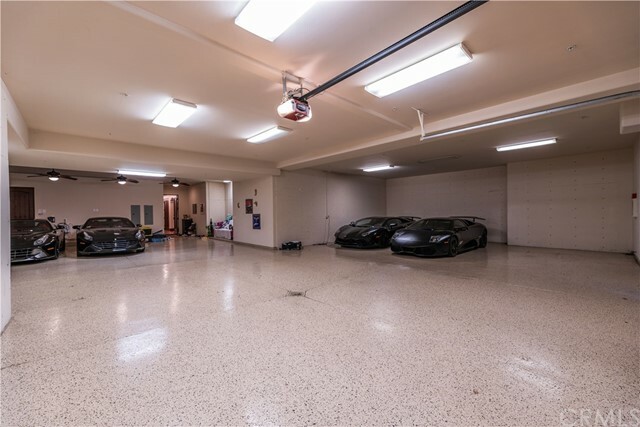 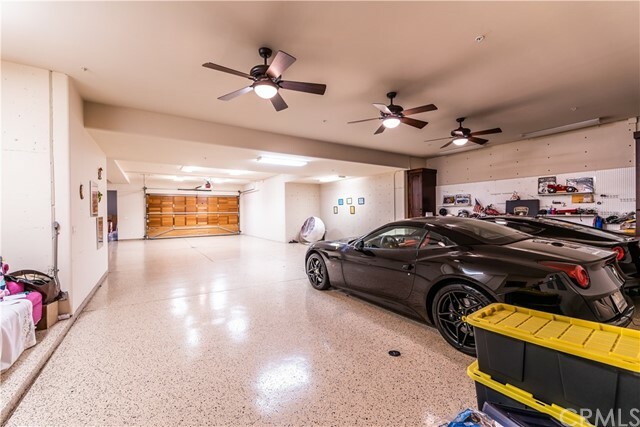 Enjoy the comfort of this approximate 20, 560 square foot lot home featuring very spacious five bedroom, 6 bathrooms with 3 half bathrooms. 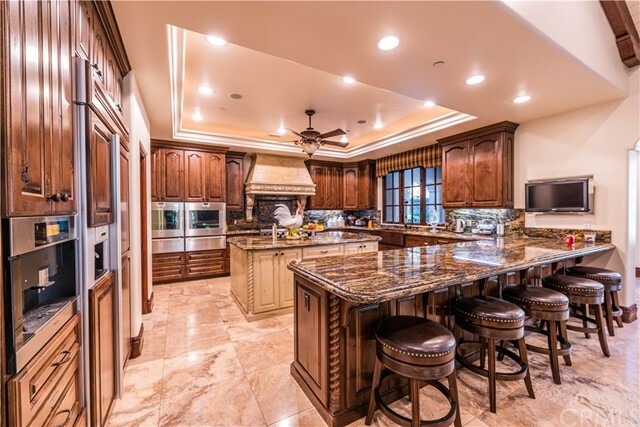 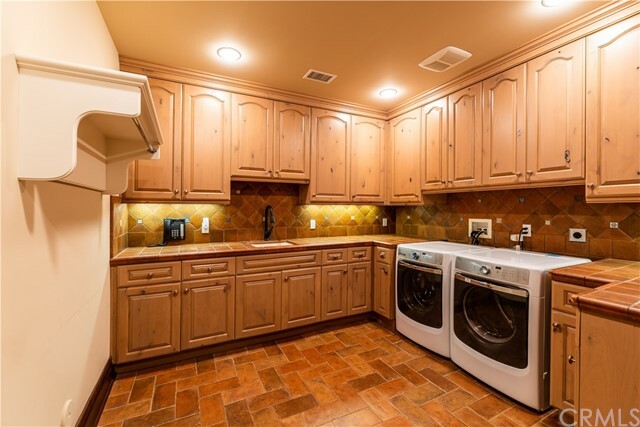 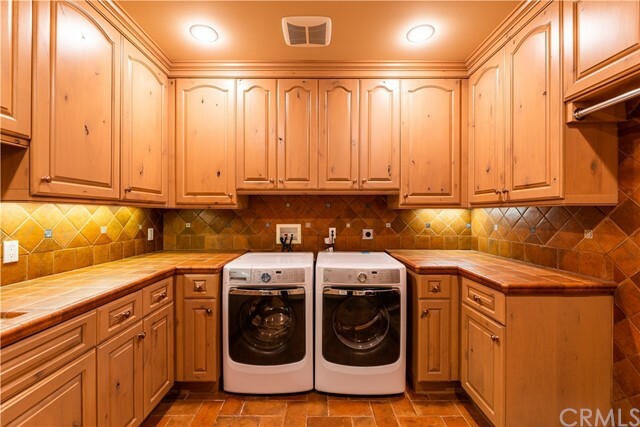 A professional kitchen featuring top-line appliances with an open floor concept to the family room & formal living area. 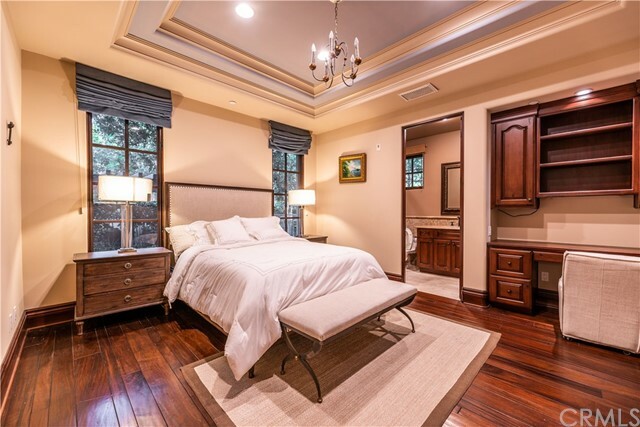 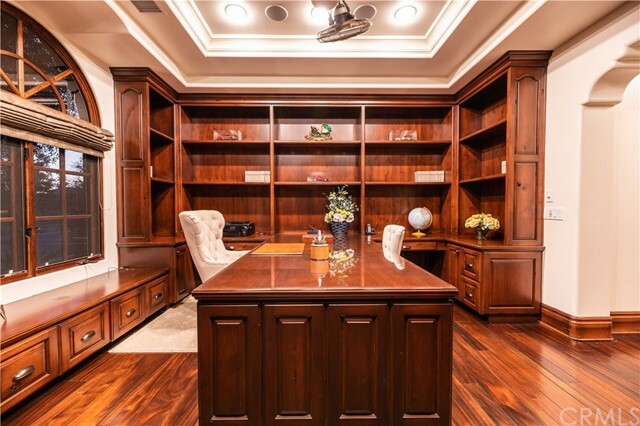 The Master Suite includes a private office and access to the backyard that includes a private patio! 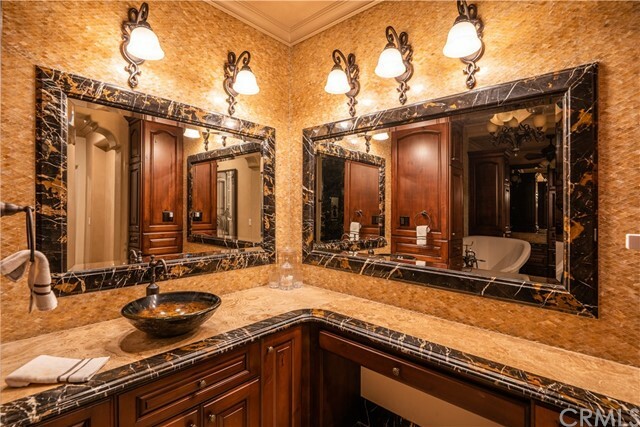 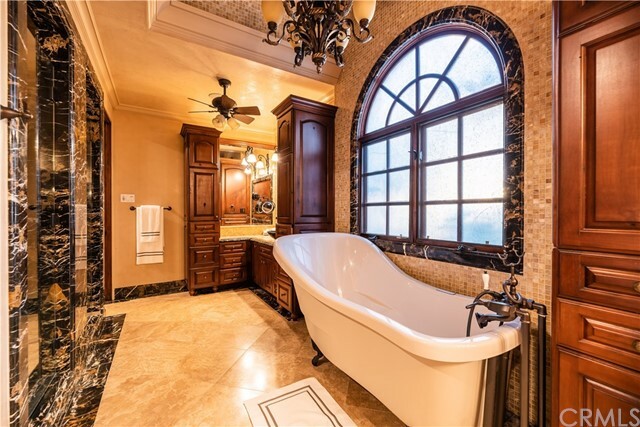 Master Bathroom includes a WALK IN SHOWER and DUAL SINKS for him and her! 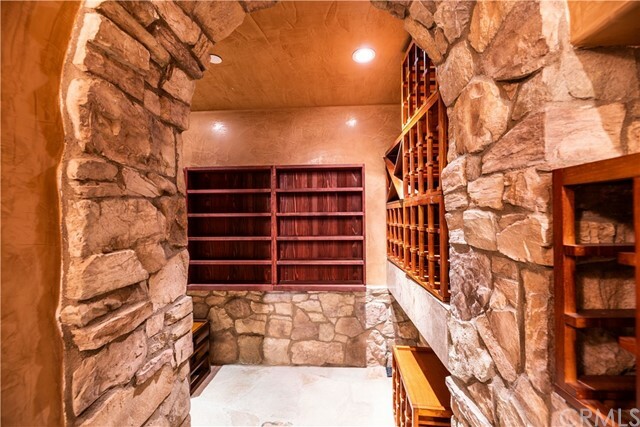 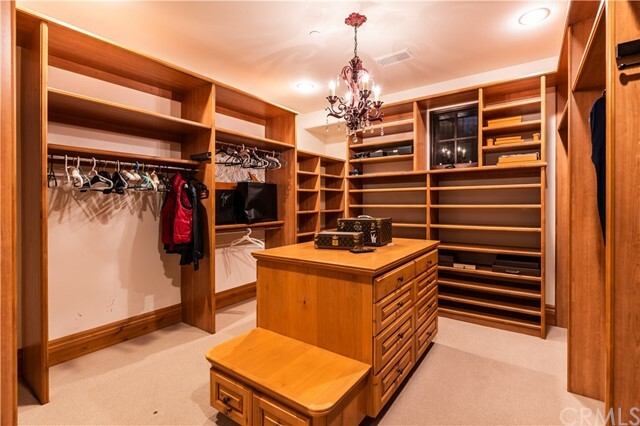 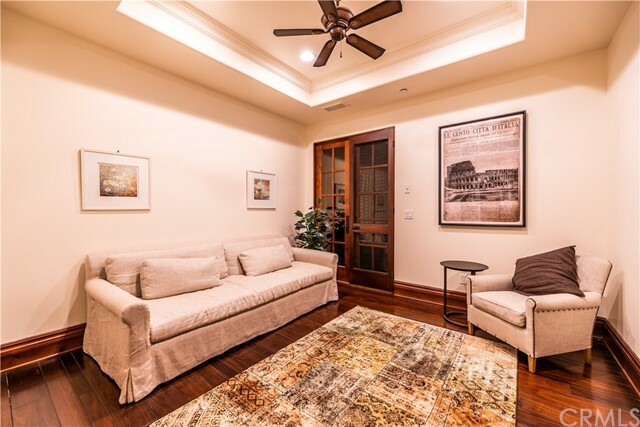 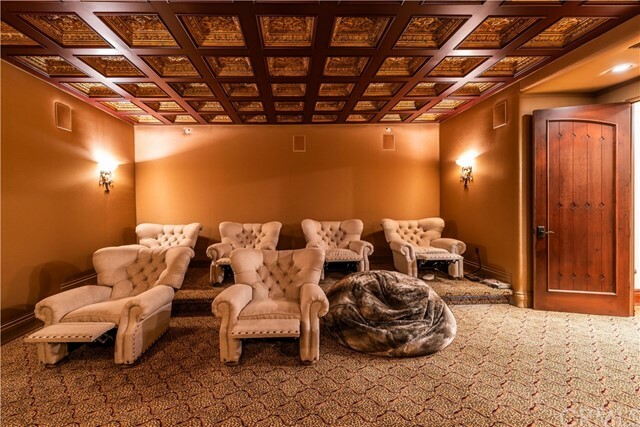 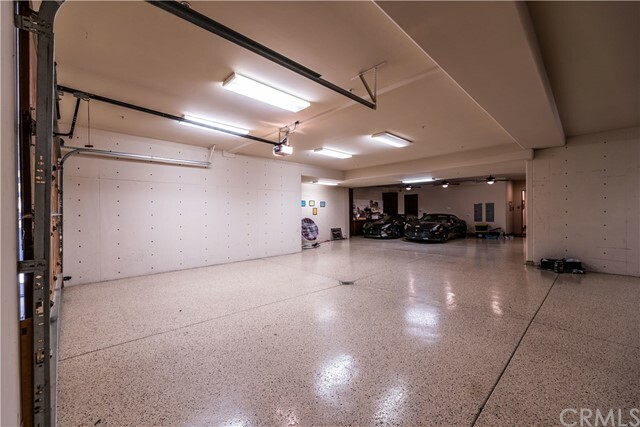 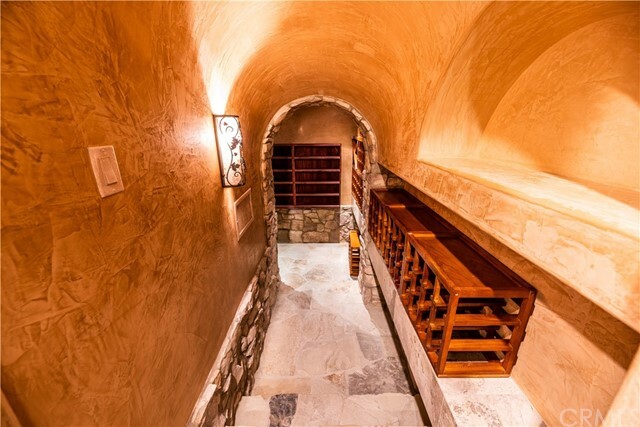 Utilize the elevator to the second/basement floor to enjoy a glass of wine from the Wine Cellar all while watching relaxing in the Theater Room! 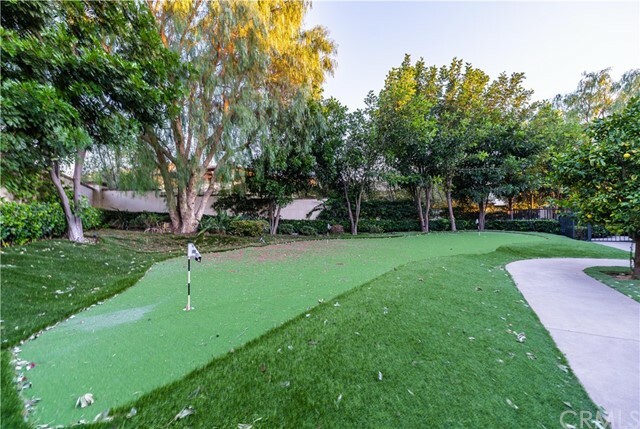 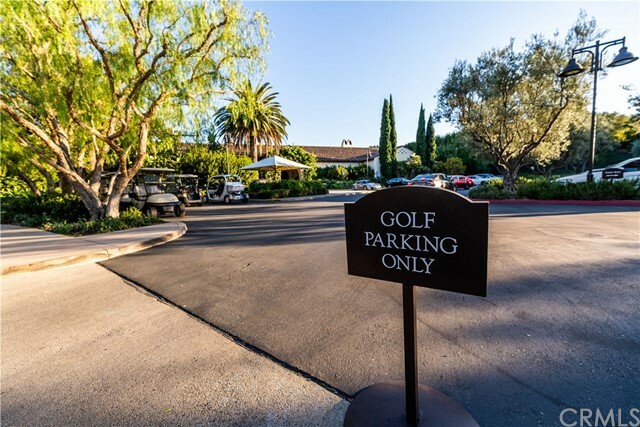 Enjoy the peaceful setting and beauty of the beautifully designed pool and spa or the outdoor putting green!